Tl-15 High Security Safe meets or exceeds the Air Force Security forces IAW AFI 31-101 and 34-202 security requirements and standards for compliance. 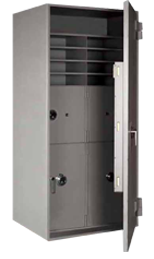 Safes that are 750 lbs or more do not require additional bolt down to the floor or wall. 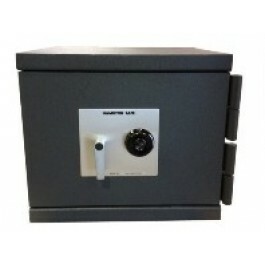 Cash storage safes less than 655 lbs. require a bolt down kit or floor or wall mount bracket. High security cash and money storage safe for the Air Force and Integrated defense security of cash money.